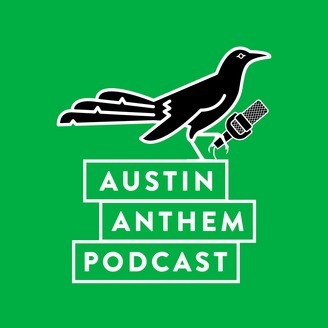 In this month's MINI episode - Anthem President and Grackle-In-Chief Josh Babetski joins Adam Wagner on The Horn 104.9FM in Austin's newest soccer show "The Fill-In". 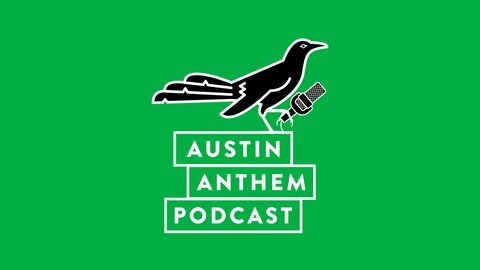 About a month after our take over of The Throw-In, we put a bow on our SXSW event, discuss Austin FC community outreach, and preview what's to come - and how members can be active in our community during the road to 2021. Subscribe, and be on the lookout for a new FULL episode in the coming weeks. To become a member, or for more information, visit austinanthem.org.